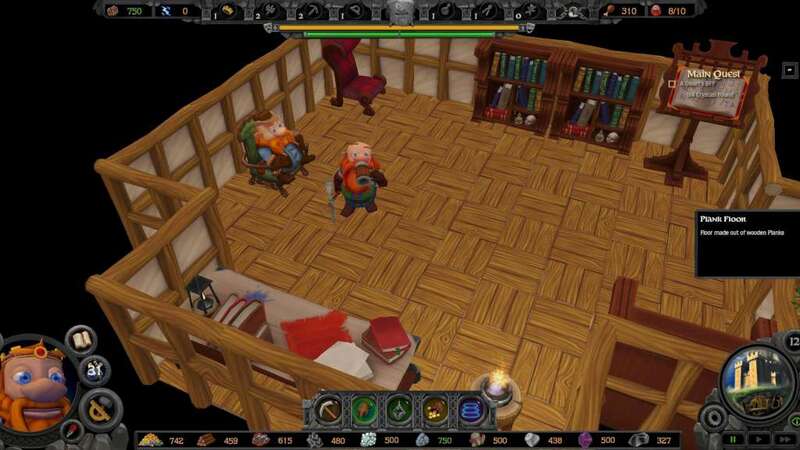 É necessário o jogo base A Game of Dwarves na Steam de forma a poder jogar. The underground can be an empty and lonesome place for dwarves. In times past it was common for Dwarven clans to have pets and companions to make the settlements more lively and festive. The pets would keep the Dwarves company and even defend them in times of need. It became more uncommon with pets after the great magic war, but finally a lucky break came. The Dwarves discovered a forgotten dragon lair with preserved dragon eggs, they befriended a pack of wolves, adopted a clan of furry cats and discovered a group of exotic giant snails from the jungle of Votland. Now the Dwarves can look after a whole collection of furry and slimy companions. Make sure they have food to eat, beds to sleep in and toys to play with and your pets will be the best company a Dwarf could ask for. Five new companion pets: Drakeling, Wolf, Cat, Giant Snail and the Pet Rock. Eight new toys for your pets: Jumping Ring, Balancing Ball, Princess Doll, Chemistry Set, Racing Car, Hamster Wheel, Yarn Ball and Toy Bone.